Primobolan is a commercial name for the active constituent Methenolone Enanthate. It is manufactured by Genesis- A well-known pharmaceutical company based in Singapore and recognized for serving high quality and pure muscle mass strengthening products to gymnasts and athletes to help them getting the desired body shape and mass. 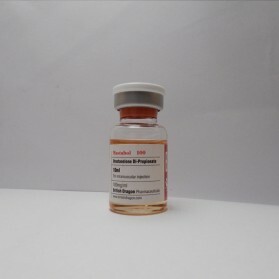 This injectable variant is immensely popular in bodybuilders and weightlifters for its noteworthy abilities to be used during cutting phase or pre-competitive phases. 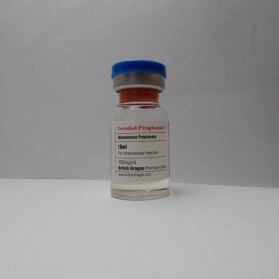 It is a DHT or a slight form of DHB (dihydroboldenone) and does not get transformed into estrogen which is why it is an ideal select for cutting cycle for defined and refined muscle appearance. 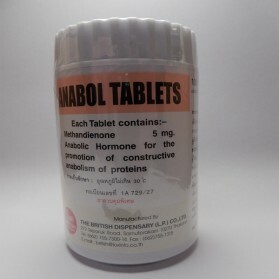 Primobolan is a supreme combination of marginally androgenic and strongly anabolic with almost no estrogenic effects and negligible fat build up. 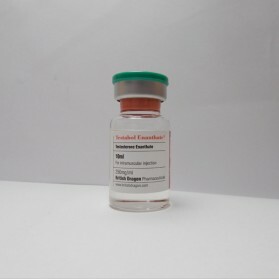 These properties make it the model steroid for bodybuilders during preparation phases to acquire hard muscularity without unwanted water accumulation.It is a long acting drug with an extended effect due to the presence of long ester with a parent molecule. 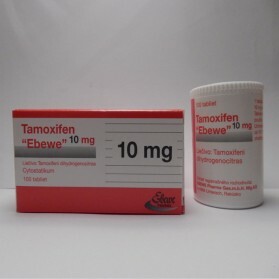 For its capacity of reduced estrogen activity, it can also be used for the treatment of breast cancer in women. 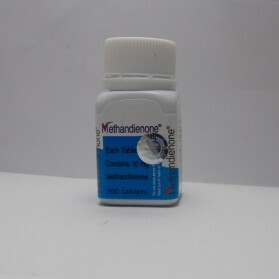 The half-life period of methenolone enanthate ranges from 10-14 days. The ideal and recommended dose of Primobolan is 200-1000 mg/week. It must be administered once a week or thrice in 15 days to maintain the constant plasma levels. The cycle length should last for 10 weeks. The dosage of 400 mg/week is perfect for beginner or intermediate bodybuilders to display a noteworthy effect. 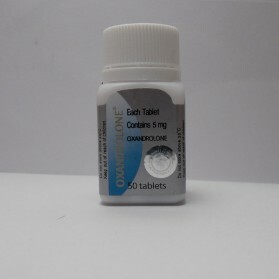 The dosage for women is half of the men’s dosage such as 100-150 mg/week. 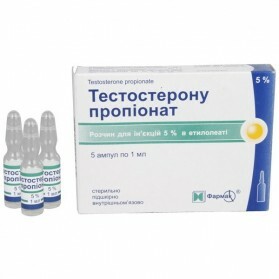 Primobolan - an application of popular steroid injection, the main active ingredient of which is methenolone enanthate. 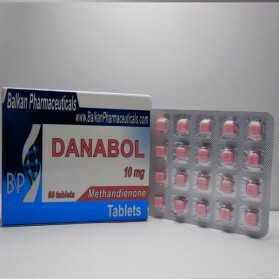 The great popularity and positive feedback on Primobolan (Genesis), because of its potent androgenic effect and mild side effects. That's why thousands of bodybuilders have decided to take advantage of this steroid and significantly increase their strength characteristics and muscle mass. The active principle, which determines the properties of Primobolan is an ester metenolone. 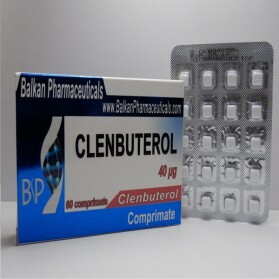 This allows the drug to be one of the main steroids, allowing relatively quickly and efficiently to gain muscle mass, increase strength and endurance, which is perfect for people of all power sports. 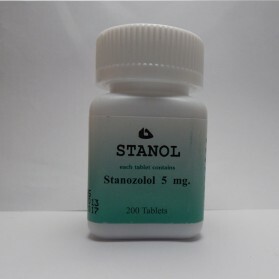 Description of the properties of this steroid anabolic agent should also be supplemented by the following factors: a steroid does not aromatize and no progestogen activity. 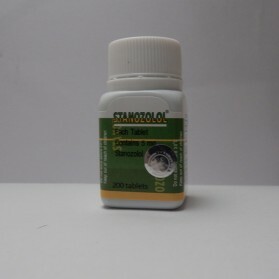 It is this quality of such manifestations of the drug, as the deposition of fat and water accumulation are minimal, and quickly became popular in the sport after the invention in the mid-20th century addition to its many decades are widely used in medicine to treat all kinds of manifestations of cancer in women and the physiological growth retardation in children and adolescents. It is worth remembering that the drug has a long term effect on the body. Its action is directly dependent primarily on the physical condition and state of the endocrine system of the host. The most reasonable dosage is about 200-1000 mg per week. 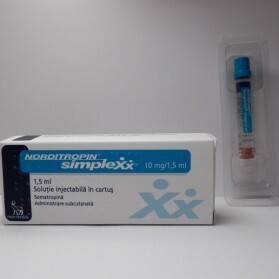 Before you start using the product, you should know how to click Primobolan (Genesis). Experienced athletes are encouraged to give an injection in the gluteal region and the ideal interval between injections it is 5-7 days. 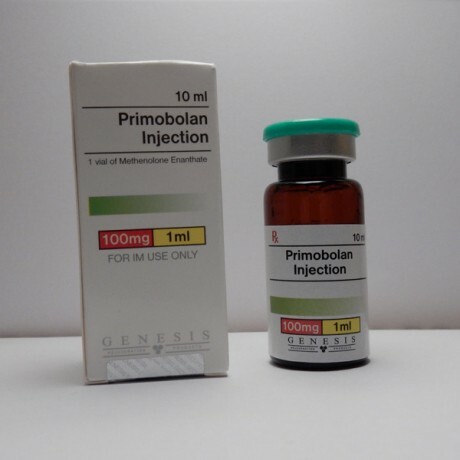 Primobolan lasts 6 to 10 weeks (in rare cases, more than 10, with large weekly doses and longer the organism adaptation). Increasing energy efficiency and manifest significant muscle growth fairly quickly, so many choose to make a purchase. In addition, many point increase vitality, energy and the addition of a desire to exercise. You need to add the fact that the drug is not converted into estrogen. 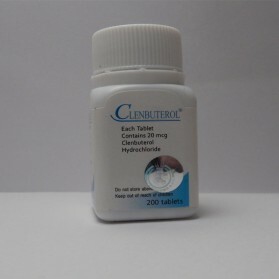 To determine the amount of the drug or its analogs - enough to visit several websites. 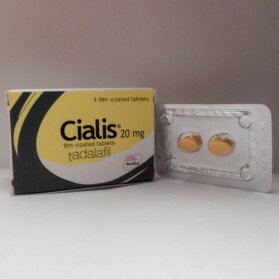 To our surprise, the price of the drug varies considerably. 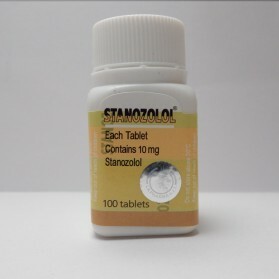 Given that the active ingredient in steroids is relatively easy access, its price on our website is not something transcendental. The drug is already many years he also gained popularity because it is no problem to buy most athletes. At the same time, the cost of the drug is entirely consistent with the rapid and qualitative effect of a set of weights and athletic and muscular performance without accumulation of excess water and fat. Incidentally, this is why after a course of not a powerful process of "reduction" of such muscle mass is observed. 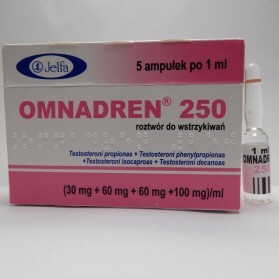 The drug is very well combined with other steroids. It can be used with most of them, to emphasize one or the other component. 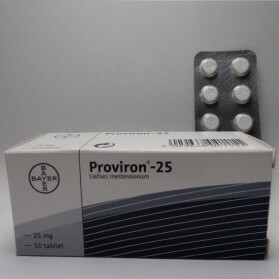 If resistance to gain and minimal side effects is needed, Primobolan (Genesis) is perfectly combined with Winstrol. 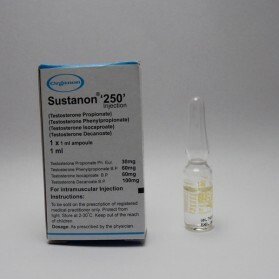 It is scientifically proven that the active substance enanthate methenolona accumulation gives powerful effect in conjunction with other types of steroids. 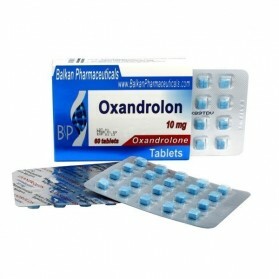 The most common and effective combinations are combinations thereof or Anabol AAS, nandrolone and methandienone. By the way, the last "cocktail" is often used by Arnold Schwarzenegger in preparation for responsible competitions. 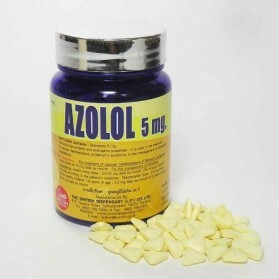 The drug has a fairly broad in scope, but in sport you use most often. Mainly due to rising energy rates due Primobolan (Genesis) - Comments representatives Powerlifting and weightlifting this generally positive drug. Another important aspect is the fairly rapid but gradual increase in muscle mass and muscle cattle does not swell with water, although the drug and give tangible effect pumping. 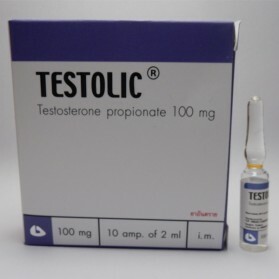 positive statements about steroids and their quality is also given by numerous representatives of athletics, where the athlete must have strong muscles for the right combination of speed and endurance level. Of course, the use of the drug is associated with certain negative manifestations, since no effect on the endocrine system usually does not pass without a trace. 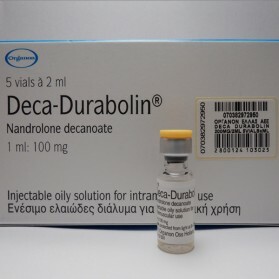 However, the main thing that distinguishes it from other steroids Primobolan (injectable) - the price increase strength and muscle mass is very small. 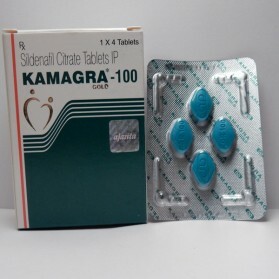 • gynecomastia - an event that occurs while taking this drug is extremely rare and only in violation of the schemes and appropriate doses of steroids. 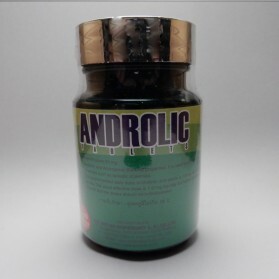 Overall, it is worth noting a very high reception performance Primobolan, the price of a set of health muscle mass is almost imperceptible, and becomes noticeable positive effect very quickly and is stable for a long time. 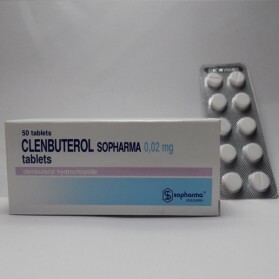 Given the lack of water retention in the body and body fat when used properly and load distribution, the drug becomes essential for bodybuilders and representatives of the types of enforcement. 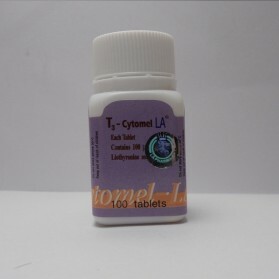 Because of their properties and effects of androgenic steroid that is undesirable for the admission of women because it can cause significant changes in appearance, and a hormonal background. 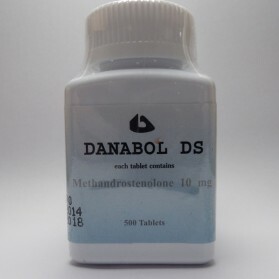 Of course, like many other steroids, anabolic buy this for your price is not inflated several times, it is not very easy. Our site offers you the opportunity and ensures the adequacy of the price and lack of exorbitant bonuses. 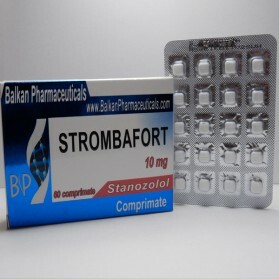 Buy Primobolan in our easy and reliable for each client website, we are a leader in this field across the European Union. And also we offer all our quality products 100%.